Hello! 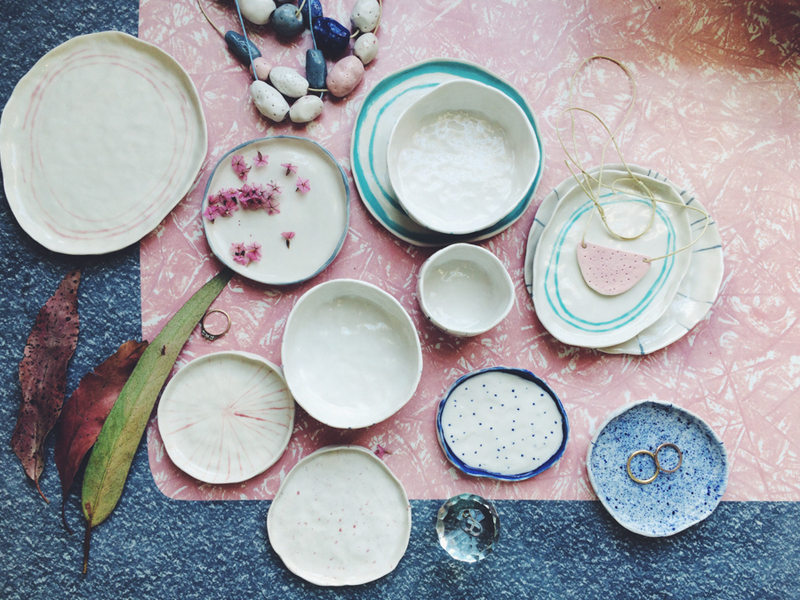 We are Ria and Aliça and we collaborate to make RARA Studio ceramics. We met during our Masters of Fine Art in 2012 and have been working together on a range of projects ever since. 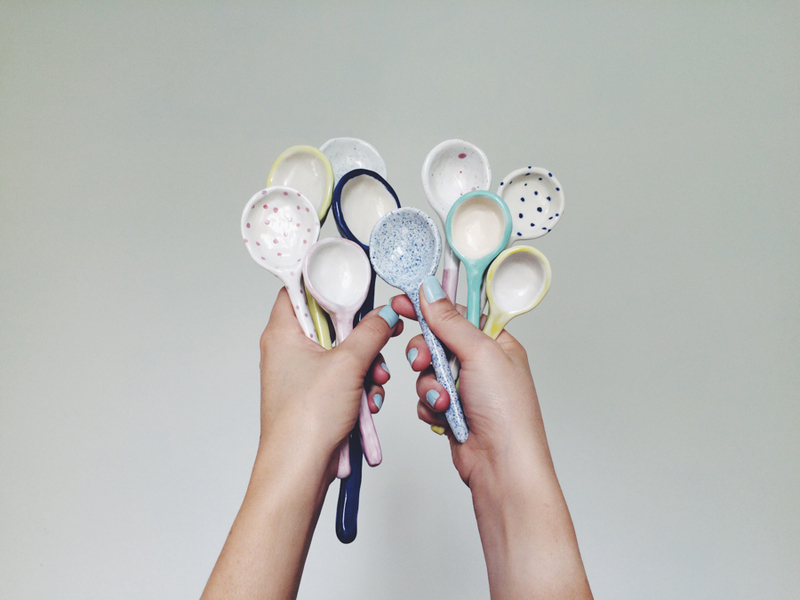 We believe in making unique, beautiful, handmade objects for the home and to wear. 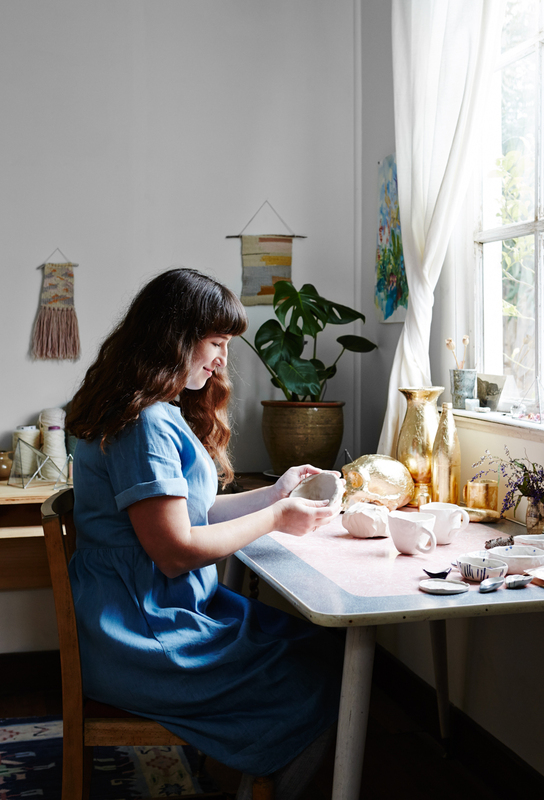 We are multidisciplinary visual artists, collectors and makers who share a love for materials and objects, especially the look and feel of handmade work. We’re drawn to the unexpected beauty and wonderment that surrounds us in our everyday lives and in nature, we create objects to reflect this ethos. When we’re not making we love op shopping and spending afternoons drinking earl grey tea with our cats Claudia, Sybil and Yeezy. We are constantly inspired by the process of making. 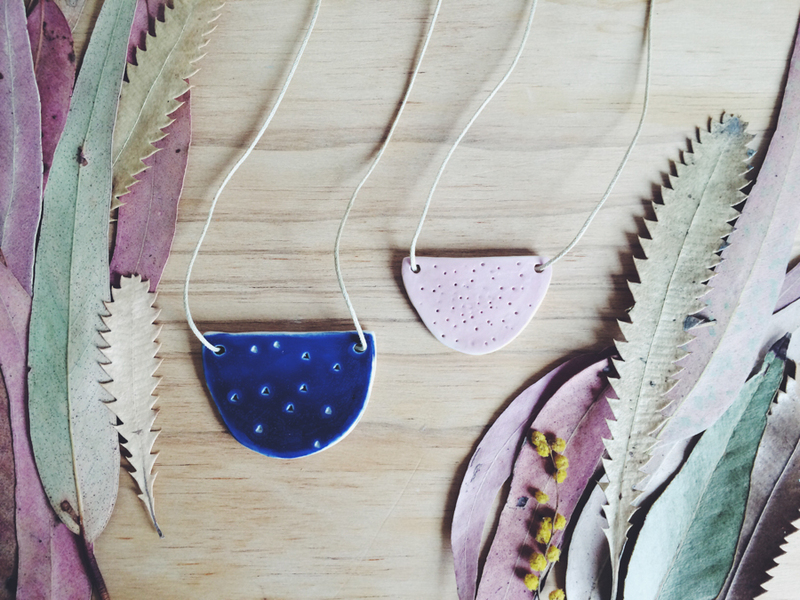 We love working with clay and enjoy spending time using our hands to see what shapes naturally form. We experiment and refine until we are happy with a series of pieces that stand alone or together in an interesting way. We draw inspiration from a range of sources, from antique objects and artworks to everyday moments of wonder found in nature. The process of collaboration is also a great source of inspiration and really helps when creating new products to have each other to bounce ideas off. We always return to the same concept – we make objects that we would like in our homes to use and enjoy everyday for years to come. Tell us something exciting that you have planned for Rara Studio this year. 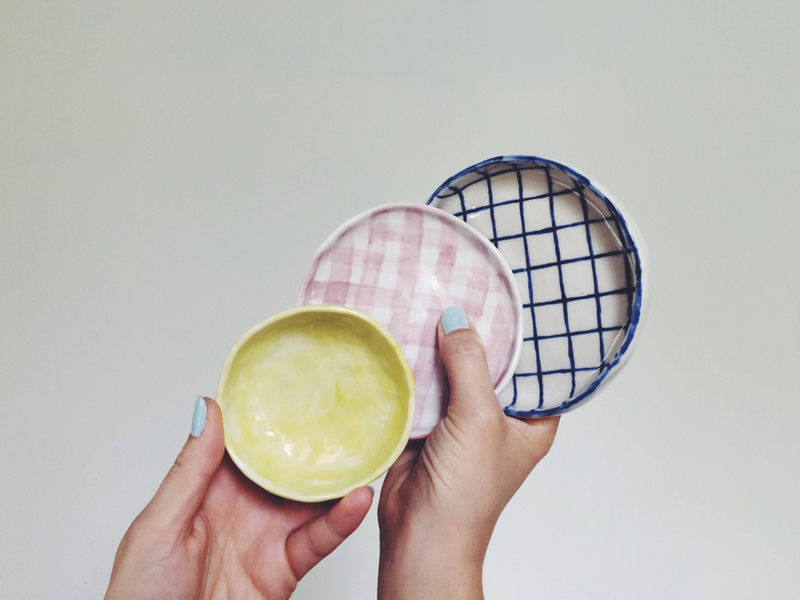 We are really looking forward to having some more time to play and create new wares to extend our range – we have butter dishes and larger vases in mind! We’re also excited about working on some interesting custom orders we have in the pipeline and continue art swapping with some talented makers! 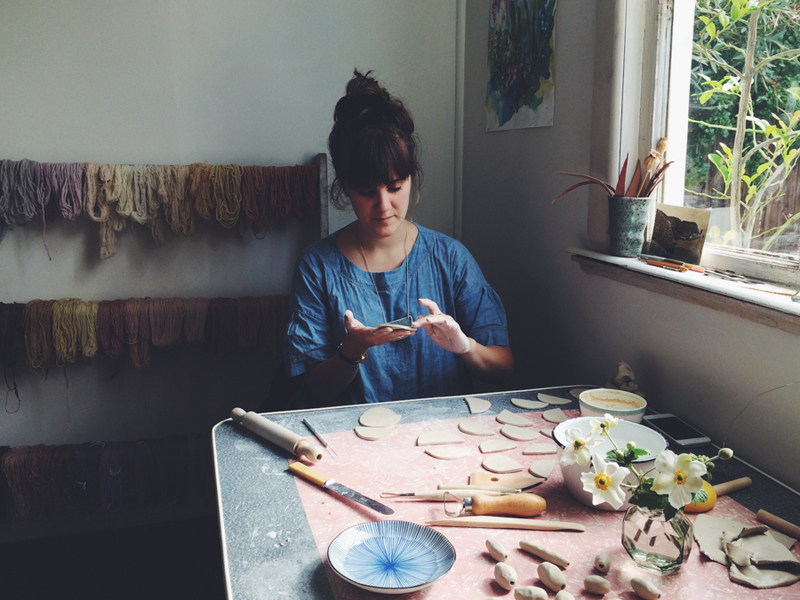 Image features Aliça working in her studio. Image credit: by photographer Annette O’brien and styled by Beckie Littler. Earl grey tea! I don’t think RARA Studio would be around if there wasn’t any earl grey keeping us warm and happy. It is what powers us during those early morning starts, as well as the afternoon lulls. I think we are currently drinking Mc Ivers (Ria’s studio) and Clippers Organic (Aliça’s house) tea at the moment, but we don’t discriminate, we would give any early grey tea a go. We are both in love with our new coasters and hot mats at the moment. 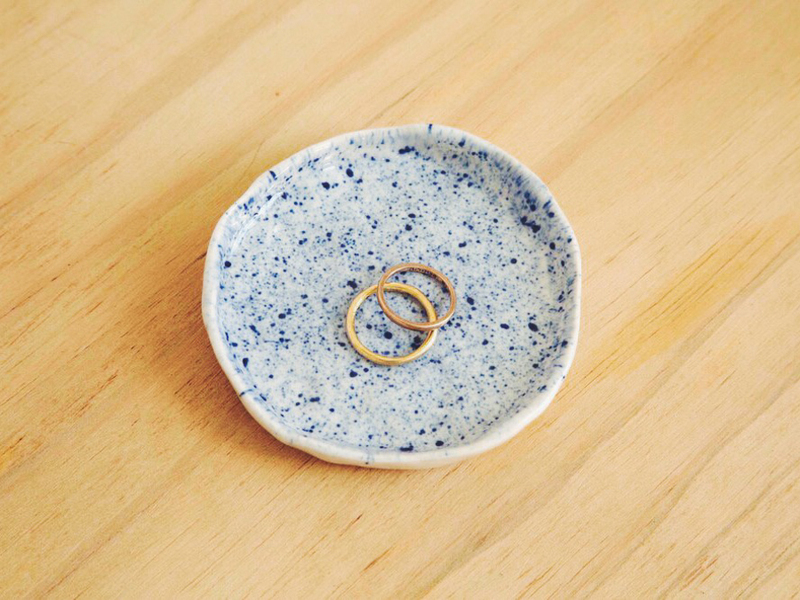 It has been really lovely making pieces that are both functional and beautiful that can be left on the table as a sculptural piece. 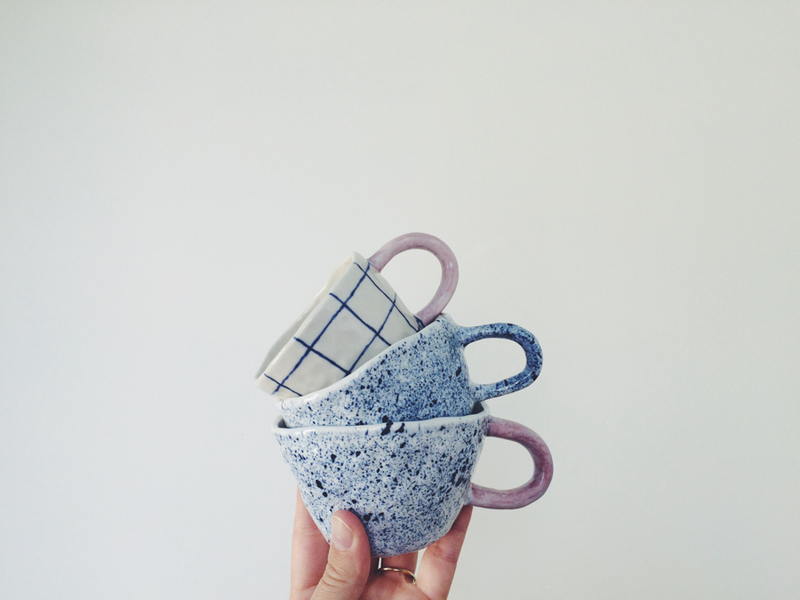 We also really love our large tea cups – being the tea drinkers that we are!